Sometimes the best way to get a taste of an area is to try out a local brewery. During your stay at Candleberry Inn, we recommend visiting a Cape Cod brewery like Cape Cod Beer. Learn about the area through unique brews that have been inspired by different aspects of the Cape. Come see for yourself! Now that you have decided to visit a Cape Cod brewery like Cape Cod Beer during your stay at Candleberry Inn, you need to plan the rest of your trip. Our complimentary Vacation Guide is here to help! In it, you’ll find everything from outdoor activities to date night ideas. We know that planning a vacation can be challenging, so we created our free guide to save you from hours of research! Cape Cod Beer is located in Hyannis, MA, less than a half hour away from Candleberry Inn. Founded in 2004, it has become well-known for its unique brews. Each beer is created with the Cape in mind. They run their business by 4 standards: customer service, quality, community, and conservation. This means that Cape Cod Beer aims to provide exceptional customer service, fresh beer of premium quality, serve as an active member of the community, and be environmentally friendly. Come tour this Cape Cod brewery then sit back and relax with a tasting! Cape Cod Beer is open Monday through Saturday. Guided tours of this Cape Cod brewery are offered at 11 AM, but you are welcome to embark on a self-guided tour at any time. Tastings are available during retail hours. You can try 5 different beers for $6 plus go home with a logo tasting glass to remember your trip by! Food isn’t served here, but you can always indulge in the on-site hot dog cart during the summer months or order take-out from a restaurant nearby. Every beer at this Cape Cod brewery has been influenced by the New England culture of the area. For example, classic Cape Cod flavors like cranberry can be seen throughout their brews. Some of their most popular varieties include their IPA, porter, and Beach Blonde. Choose from regular beers or try something seasonal! Due to their conservation efforts, Cape Cod Beer brews are only sold in refillable kegs and bottles or recyclable cans. Come experience the charm of Cape Cod when you stay at Candleberry Inn! 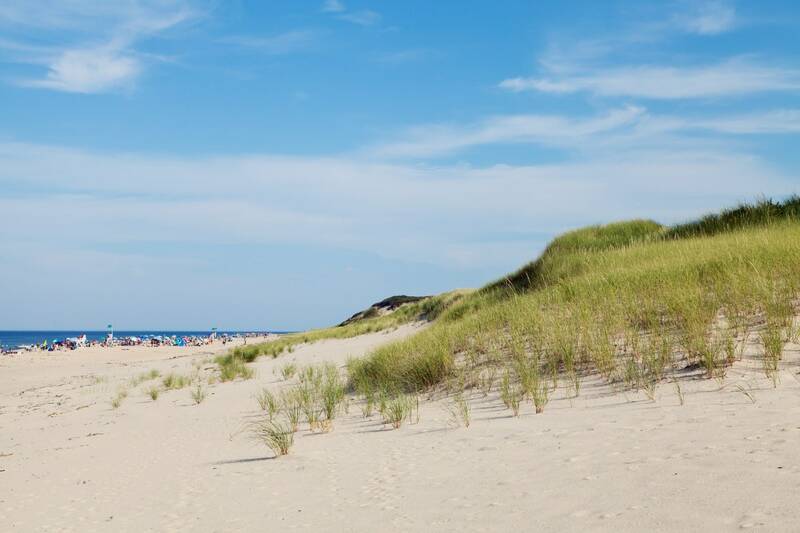 Located in Brewster, we are just moments away from all the attractions you’ll want to visit on vacation like Cape Cod Beer. 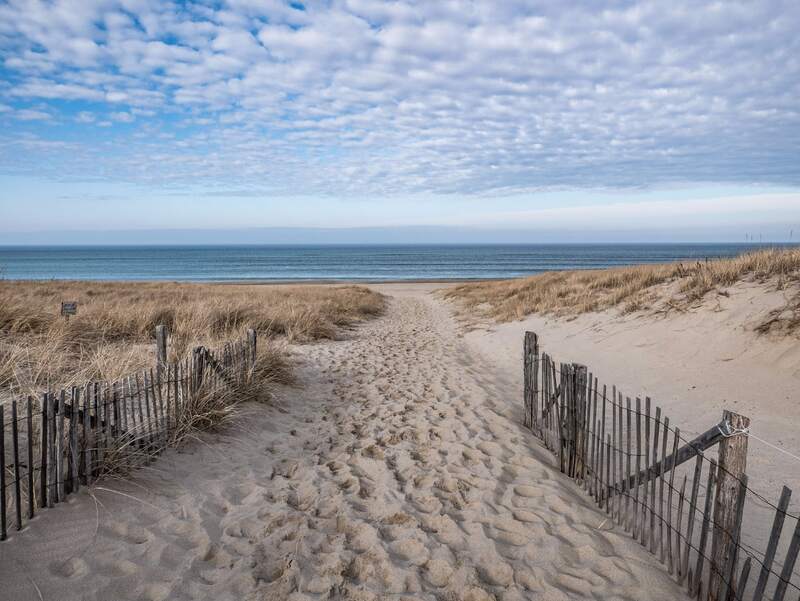 Whether you’re looking to experience beaches or a Cape Cod brewery, we can create your perfect stay. Start planning by browsing our cozy accommodations. Our historic property features gorgeous wide pine floors, colorful walls and trim, and family heirlooms that will make it feel like your home away from home. Guests enjoy luxurious amenities complete with a delicious breakfast served every morning to start your day off right. What are you waiting for? Book your stay today!